Welches Elementsymbol hat Schwefel im Periodensystem? Where is chocolate originally from? Question : What animal has the highest blood pressure? 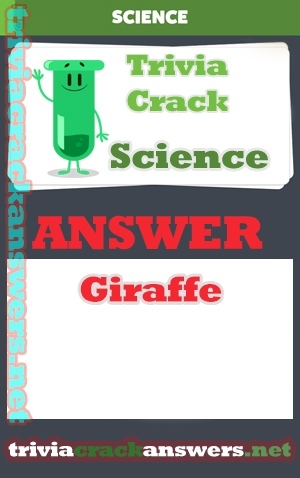 Answer : Giraffe has the highest blood pressure. The Giraffe is the tallest living terrestrial animal.